Blurb Description: Not you without me, not me without you. - - If there’s one thing I absolutely HATE in a book, its whiny princesses that believe they are owed the world, and backstab other females to get what they want. Especially if that other female is your closest friend and cousin. - - Princess Esuelt was the absolute WORST FEMALE CHARACTER I’ve come across in a while. She complained about everything, lashed out at the two people closest to her, put the option of peace between two warring islands in jeopardy because she thought she loved someone and had so much hate and spite in her that it was hard to like her. Also, what she did at the end was absolutely unforgivable and, well, she is the reason I’m giving this book a three star rating, and not anything above. - - It took me a while to get used to Branwen, but now, at the end, I TRULY admire her strength, will, loyalty, pride in country and belief in duty. She was one of the most STEADFAST YA heroines I’ve seen in a while, and I truly came to respect her and admire her power. - - I quite liked all the medicine, and the talk of peace above all else. It made Sweet Black Waves stand apart from other YA Fantasy books, because for once, the country was more important than the characters and it was something I truly respected. - - I feel like I didn’t learn enough about Tristan to like him, and from what I DID KNOW, he was a little too sweet-tounged (is that a phrase?) for me to truly trust him. Not to mention that despite not knowing the story, this book is a retelling of ‘Tristan and Iseult’ not ‘Tristan and Branwen’ that ruined the romance of it all for me. - - I absolutely loved the Magic with Consequences and the concept of religion/ otherworldly beings in this book. It was so real and grounded, even with things like Magic and Gods and I loved how well explained it all was. And… that’s about it. There was a lot I liked about this slow paced, different YA fantasy novel, and one particular character I simply could not stand. 3 stars. 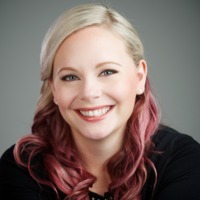 Kristina Pérez is the author of THE MYTH OF MORGAN LA FEY (Palgrave Macmillan, 2014). She holds a PhD in Medieval Literature from the University of Cambridge. 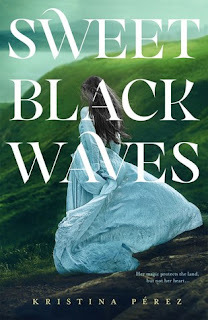 Her debut YA Fantasy, SWEET BLACK WAVES––a Tristan and Iseult retelling––will be published by Imprint/Macmillan on June 5th, 2018. Have you heard of the legend of Tristan and Iseult? 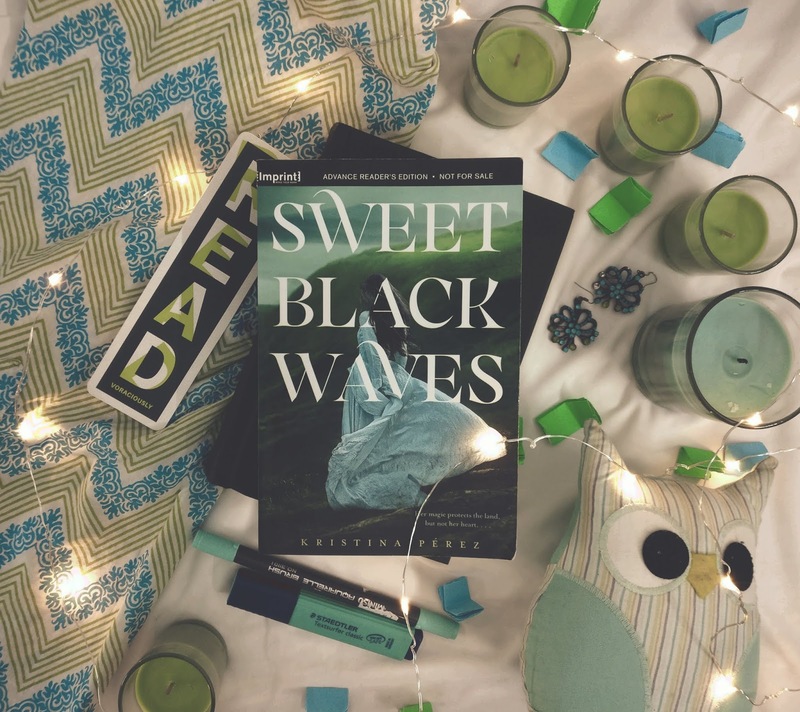 Have you read Sweet Black Waves? What did you think of it? !